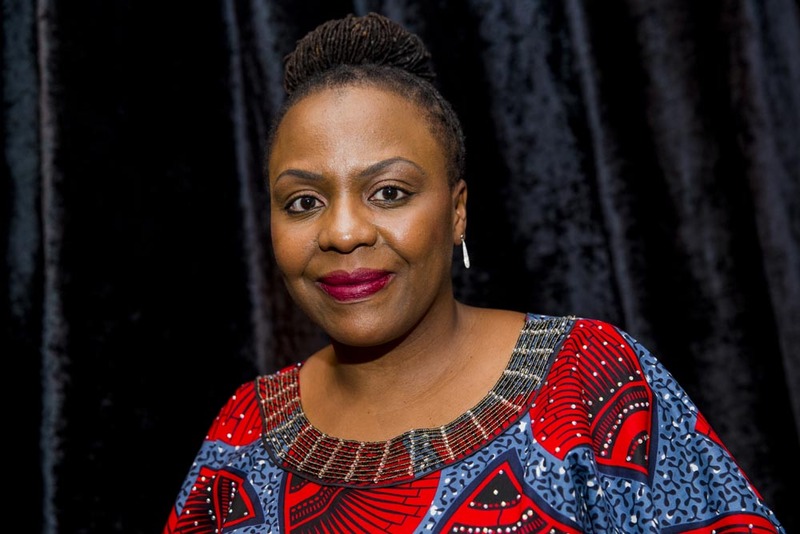 Lola Shoneyin on Gaborone Book Fair 2018 line-up. The inaugural Gaborone Book Festival 2018 line-up has been unveiled with the festival set to rock Botswana from September 21-22. The guests include the Nigerian literary powerhouse that is Lola Shoneyin. The inaugural Gaborone Book Festival will be held from September 21-22, 2018 at Maitisong. The two day book festival will have panels, talks, readings, conversations, book chats, book launches, and book sales all headlined by the featured local and guest authors. From Botswana featured authors are Lauri Kubuitsile, Michael Dingake, Andrew Sesinyi, Ednah Rosen, Modirwa Kekwaletswe, Donald Molosi, Brigitta Zwani, Tomeletso Sereetsi, Thalefang Charles, Monirul Bhuiyan, Nelson Letshwene, Kgomotso Jongman, and Bongani Malunga. The books from these writers cover a wide range of themes and topics in fiction, nonfiction, and poetry. From across the continent, the confirmed authors are Lola Shoneyin, Margaret Daymond, Zukiswa Wanner, Victor Kgomoeswana, Esinako Ndabeni, Sihle Mthembu, Niq Mhlongo, Sabata Mokae as well as publisher, Thabiso Mahlape. The 21st September, opening night, will include a conversation with Michael Dingake focusing on his biography, readings of selected Bessie Head letters and interpretation by author, Margaret Daymond. On the night, there will be authors meet and greet as well as book sales. The 22 September which is the main festival day, will kickstart with a writer’s seminar involving all those in the book ecosystem covering issues of marketing and publishing. This will be followed by an exciting programme for all, filled with panel discussions, conversations, inspirational book chats, readings and book sales amongst others. There is a huge diversity and experience of the authors attending with the festival touching on varied, in depth topics including culture, music, fiction, travelogues, memoirs, politics, mental health, culinary and cuisine. “We are excited that majority of our authors are local which shows that there is so much literary talent in Botswana, which needs to be promoted and nurtured in many ways. We are appealing to the public to attend the festival to immerse themselves in the joy of literature, reading and to appreciate our home grown talent and African talent, ’said Keikantse Phele, one of the co-founders of the GBF Trust. If you happen to be in Gabs over the next few days I recommend that you pass by your first literary festival. It promises to be lit. Previous Previous post: Olumide Popoola, Ngartia rock the crowd at Goethe Nairobi. Next Next post: Abubakar Adam Ibrahim, Meryem Alaoui make Prix Femina 2018 longlist.